The OhioHealth Chiller Ice Rinks offer a variety of special skating events including ice shows, exhibitions, competitions and clinics. Shows and exhibitions are a great way for skaters to showcase their skills in front of an audience and enjoy the results of their practice. All class participants are invited to participate! DRESS REHEARSAL FOR ALL PERFORMERS WILL START AT 4:00PM THE DAY OF THE SHOW, MAY 5TH. SOLOISTS - Please email your music to Denise at dhughes@thechiller.com in MP3 format by May 1, 2019. 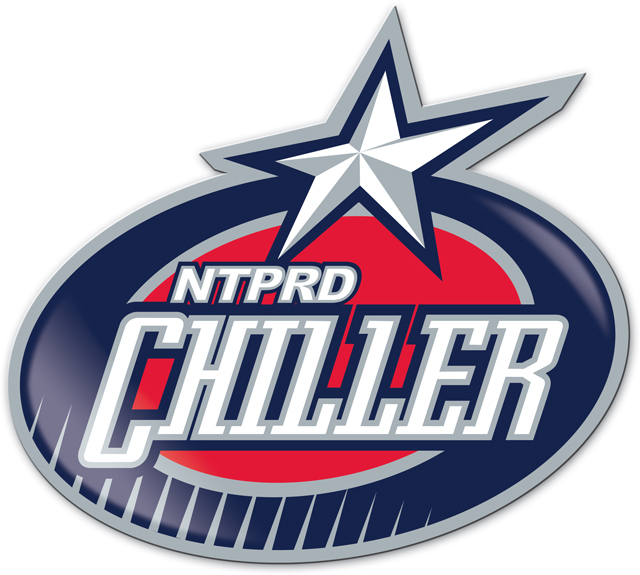 Contact Skating Director Denise Hughes - dhughes@thechiller.com. The competition is open to ALL skaters who are current eligible (ER 1.00) members of either Learn to Skate USA and those who are full members of U.S. Figure Skating. Members of other organizations are eligible to compete but must be registered with Learn to Skate USA or a member club. There will be no more than six competitors maximum in an event and all six should receive an award.